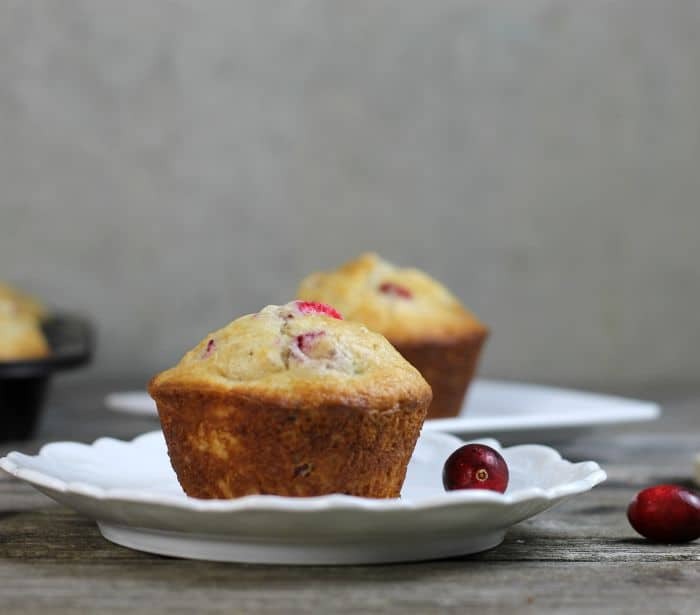 Cranberry Clementine oat muffins make your morning a little easier. Perfect for that grab and go breakfast. There are always clementines in the fridge at this time of the year. The grandkids love eating them; as well as the adults. Of late I have discovered that they also taste great in baked goods as well. They not only add great flavor, but they give baked goods a nice moist texture. Although the clementines would have made a tasty muffin, cranberries were added. Cranberry and citrus are the perfect combination. I love the tartness of the cranberries alongside the sweet clementines. As I have mentioned time and time again on this blog I am a breakfast person. It all started with my mom. She always made sure that we started out with a good breakfast every morning. I tried to instill the same thing in my own kids, but I don’t think they all got the message. There are some of them that are not breakfast eaters and being a mom I made the muffins to give to my son that doesn’t take the time to eat breakfast. Well, I did keep some for Mike and myself. 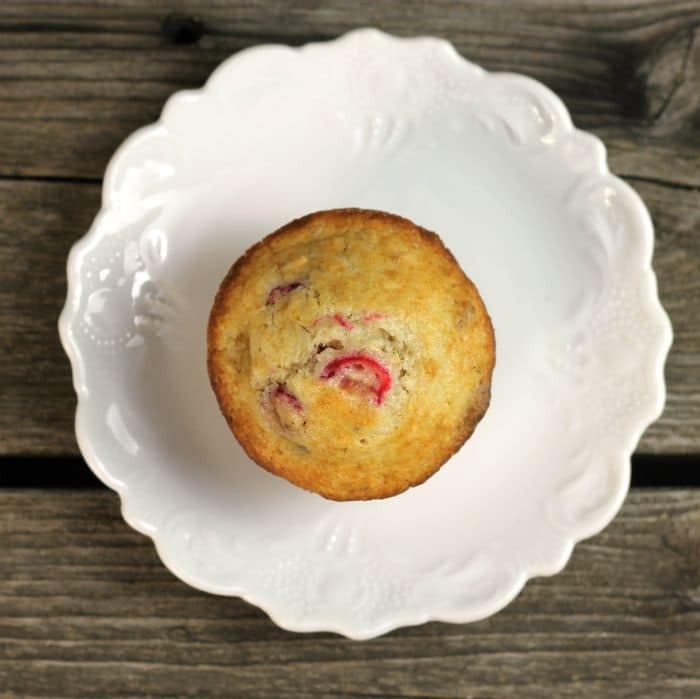 Not only are muffins a great breakfast, but they are simple to make. The cranberries, clementines, and pecans are chopped and added along with the oats to give great texture to these muffins. In a bowl mix together the flour, oats, sugar, salt, and baking powder. In another bowl combine the egg, milk, and oil. Add to the flour mixture and stir just until the dry ingredients are moistened. Fill the prepared muffin tins 3/4 full. Bake in the preheated oven for 18 to 20 minutes. 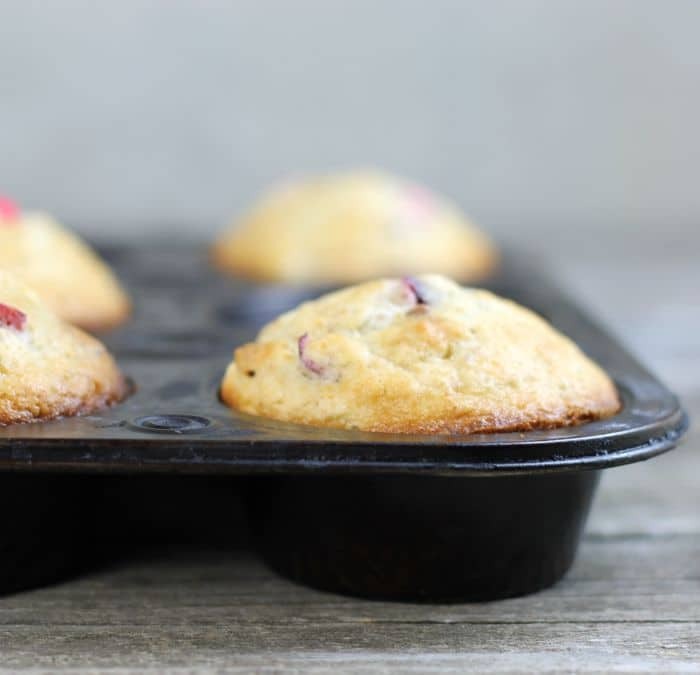 Remove from oven and cool on cooling rack for 2 to 3 minutes and remove the muffins from tins. Continue to cool on cooling racks. I’m a cranberry fanatic so I’ll have to try these SOON! I love the addition of clementines. I never would have thought to use them in baked goods! This is such a marvelous recipe, Dawn! I hope you have a great weekend! No sign of clementines and cranberries at this time of year…save this for winter. They look wholesome! I always enjoy cranberries and clementines together at the holidays. These look delicious! 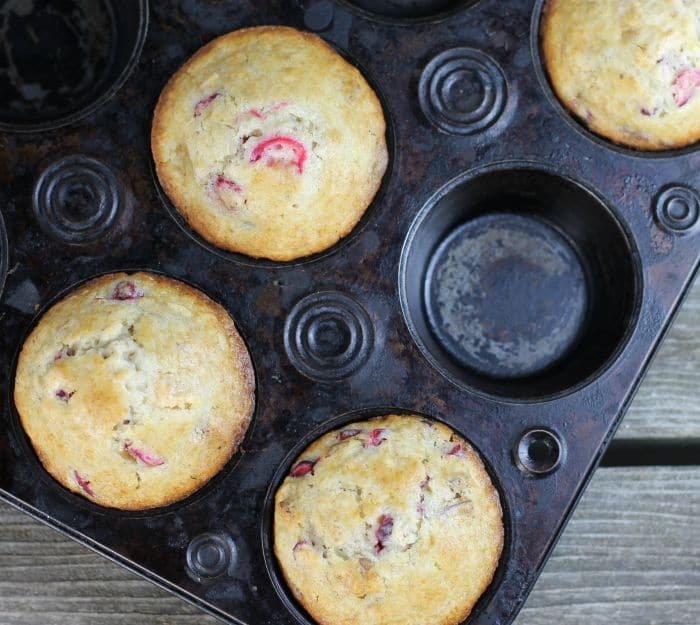 I love making muffins and adding oats along with the cranberries and citrus sounds fabulous!! look delicious and beautiful Angie ! !